Here at AnastasiaDate, we believe in dating, not data. These days it seems like everyone is trying to crack the code and crunch the numbers of attraction, but there’s no universal quantitative measurement for butterflies in your stomach, or the throb of your heart. 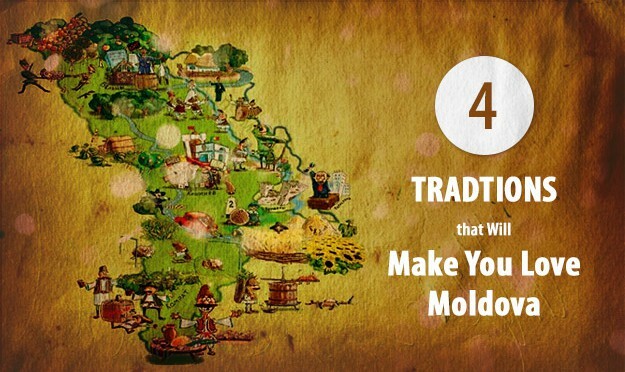 Are you interested in the members from Moldova and their interesting traditions? Located between Ukraine and Romania, the beautiful little country of Moldova is an intriguing place with a rich and eventful history that stretches back thousands of years. The country only has a population of around 3.5 million but there are many customs based on birth, marriage and seasonal influences. Awaken your dreams with the storytelling traditions of Europe. 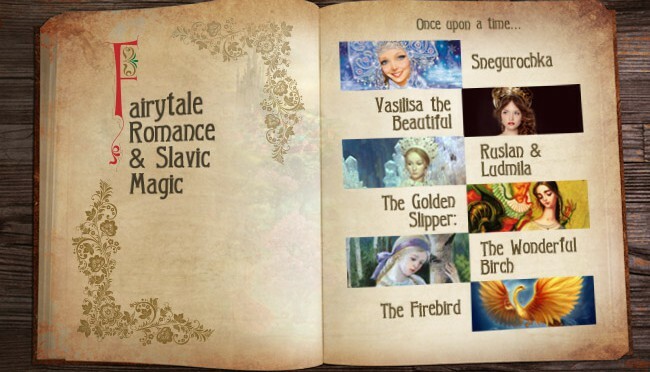 Fairytales are full of inspiration when it comes to love and are certain to captivate you! Grab the chance to read about the love, magic and adventure that inspired your European match as a child.